Harvesting Happiness Interview Today at 11:00 am! Alert! 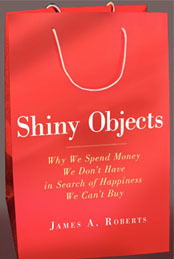 Shiny Objects Reviewed in Today’s Wall Street Journal!